Have a lot of SKUs? Contact us for discount pricing. After checkout, a form will be sent to you. Fill out the order form and send it back to us. If you don't already have keywords to provide us, we will use our keyword tools to select 3 keywords related to your topic and incorporate them into the content. Are you selling products on Amazon? If so, making sure that your Amazon product descriptions are optimized and properly formatted for Amazon’s description layout can make or break your success on this e-commerce giant’s platform. 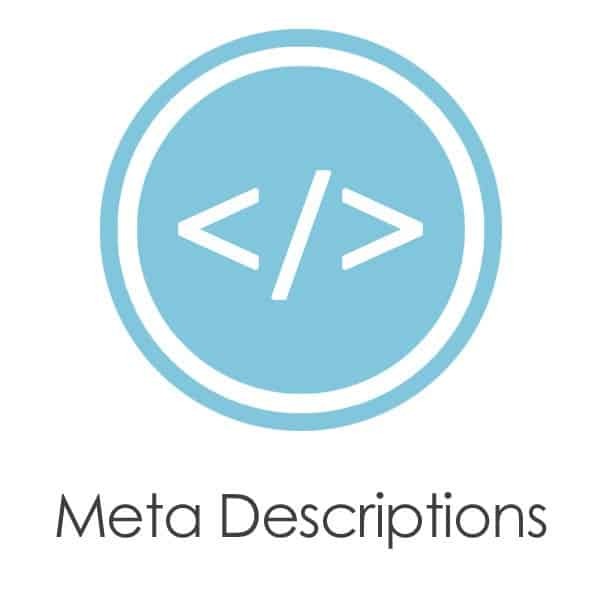 By having your Amazon product descriptions optimized and written to fit the Amazon format, Amazon can better index and pull up your descriptions to users who are searching for relatable products, thus increasing traffic and sales. What are you waiting for? 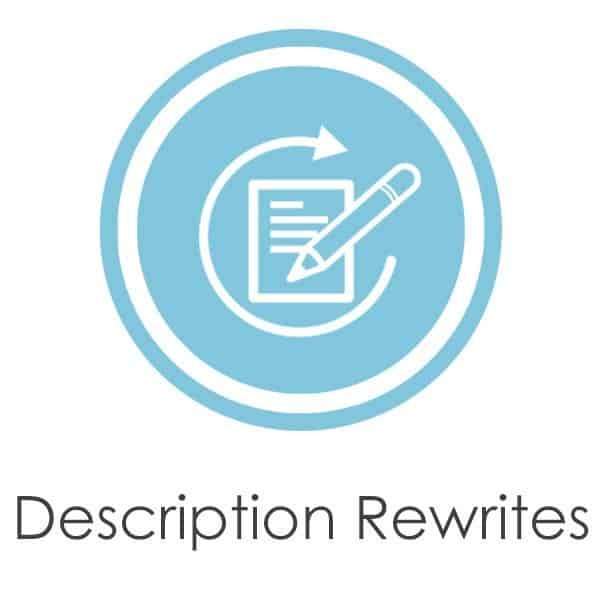 Let us write or rewrite your Amazon products descriptions. 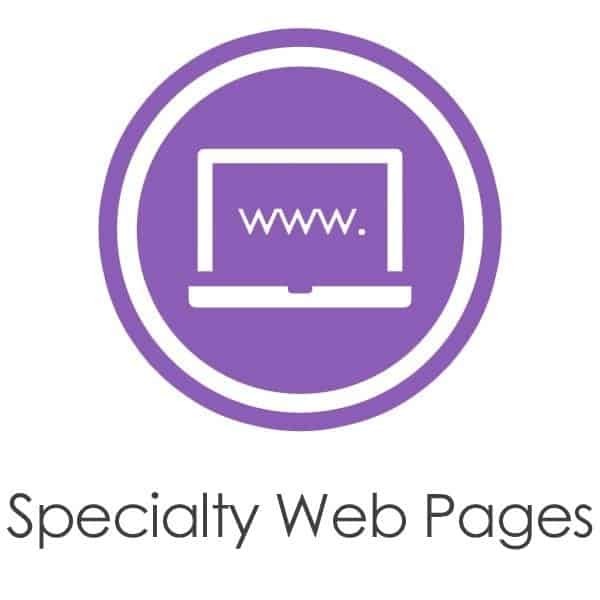 Our qualified writers will create a unique and informative product description based on the existing product description provided. 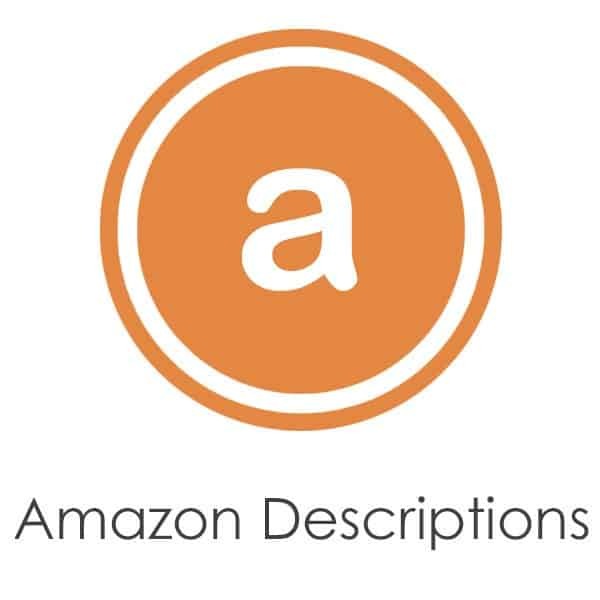 Please be prepared to supply a URL or two of where our writers can go to get the information they need to rewrite the description in the Amazon product description format. These single tip-bullet point markers allow you to express your creative side in almost every color of the rainbow. Different hues and shades of each color are ideal for art projects of every size. Whether you are doodling on your sketchbook or scrapbooking your memories, you’ll find all the versatility you could possibly want in this pack. No more markers scattered all over your craft room or storage space! No more searching for your favorite missing colors! This set of markers comes complete with an organizer and storage rack, so you always have access to the colors you love. The markers are easy to use and safe for any individual over three years of age. These markers are perfect for those detailed projects where you need a fine tip to get the job done without mistakes. With the specialized bullet point tip, you can use these markers for both thicker, bolder lines and fine, detailed lines. No need to switch out markers for each project! If you have an art lover in your life, this set of markers is sure to be a favorite gift. With so many colors to choose from, creating has never been so easy. There is no limit to what you can do with 100 different hues in your palette.